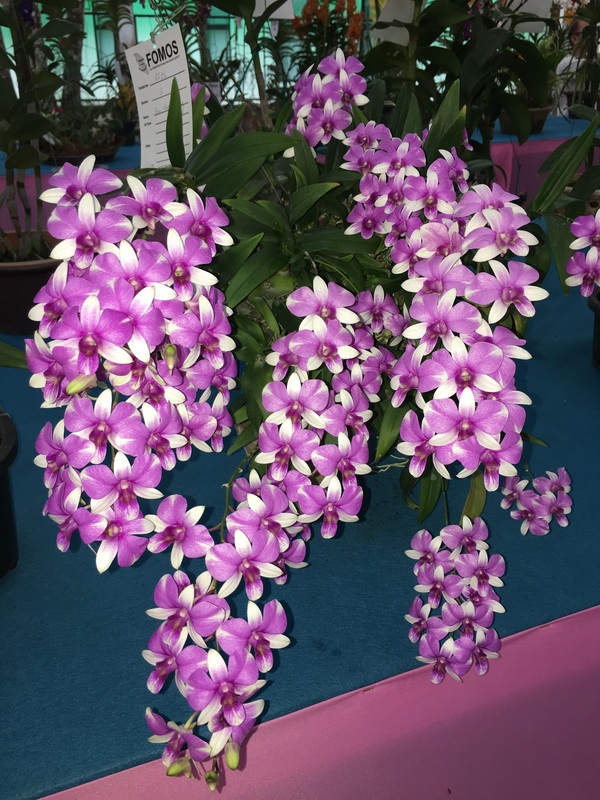 The Penang Orchid Show 2019 is a festival for orchid lovers and enthusiasts. 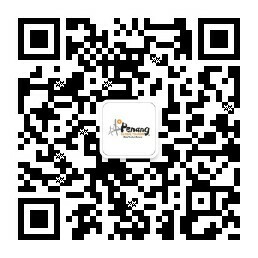 It is a week-long event focusing on competitions and sales of orchids. Orchid judges from all states of Malaysia and Singapore converged to this grand event, and the event aims to go international in 2020.